Most people’s main complaint about the PlayStation Classic is the fact that the system’s game lineup is less than stellar. A new datamine posted to GitHub reveals the differences between the standard PCSX PlayStation emulator and Sony’s custom version of the open source software. The code reveals that 36 different titles were tested to run on the PlayStation Classic but weren’t included in the final build. There are many notable titles in the list, including Crash Bandicoot, Silent Hill, Driver, Tony Hawk’s Pro Skater 2 and even Tomb Raider 1 and Tomb Raider 2. That said, just because these titles were tested on the console, it doesn’t mean that they’re still present in the tiny system’s internal code. It’s likely that Sony tested out these various titles long before the company attempted to seek licenses from the classic games’ multiple developers and publishers. As a result, the company probably ran into licensing roadblocks that prevented the game’s from being included in the final version of the PlayStation Classic. While it’s likely that these games will never make their way to the PlayStation Classic at this point, it’s still fascinating to consider what titles could have been featured in the system. It was also recently discovered that plugging in specific USB keyboards to the PlayStation Classic allows users to access a hidden settings menu. 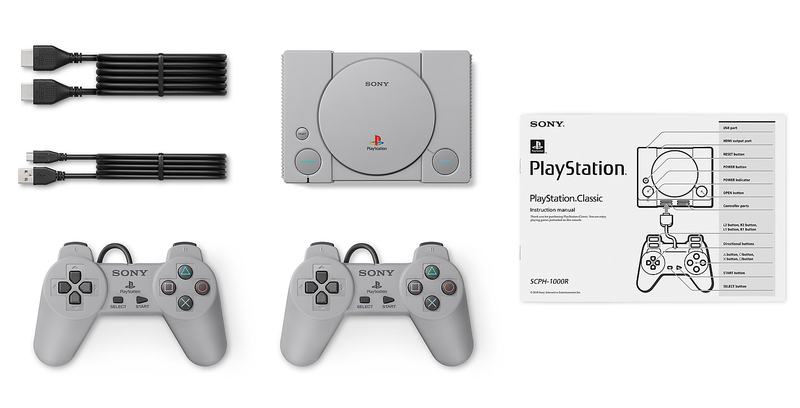 Sony’s PlayStation Classic is now available and is priced at $129.